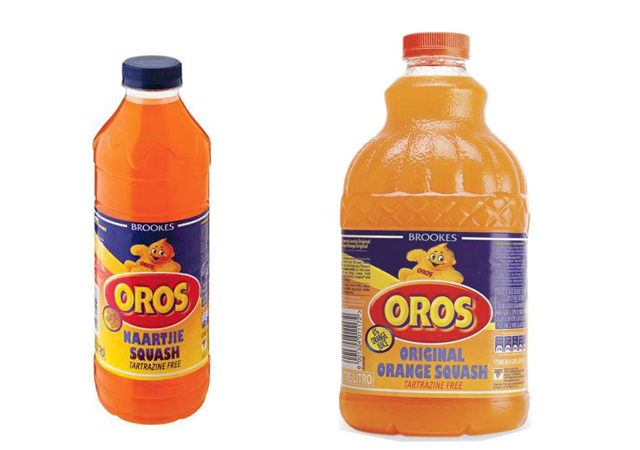 A favourite among kids, Brookes Oros Naartjie Squash is a great thirst quencher. 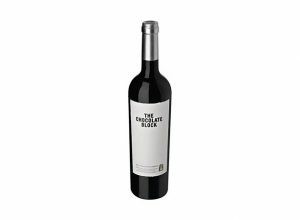 Perfect for warm days, parties or whenever you feel like a pick me up! 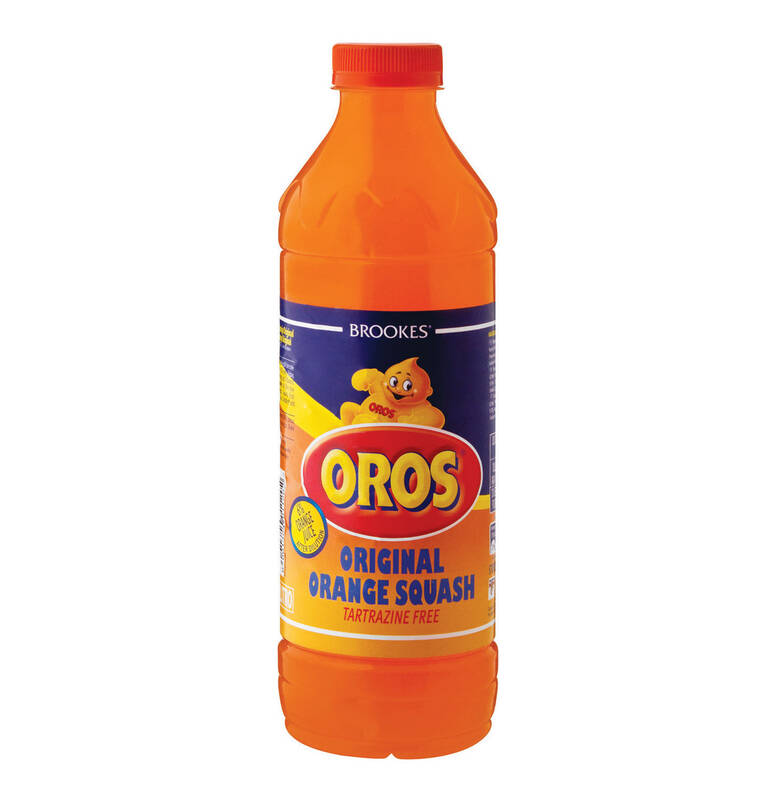 The Oros journey began with Charles Brookes in 1899. 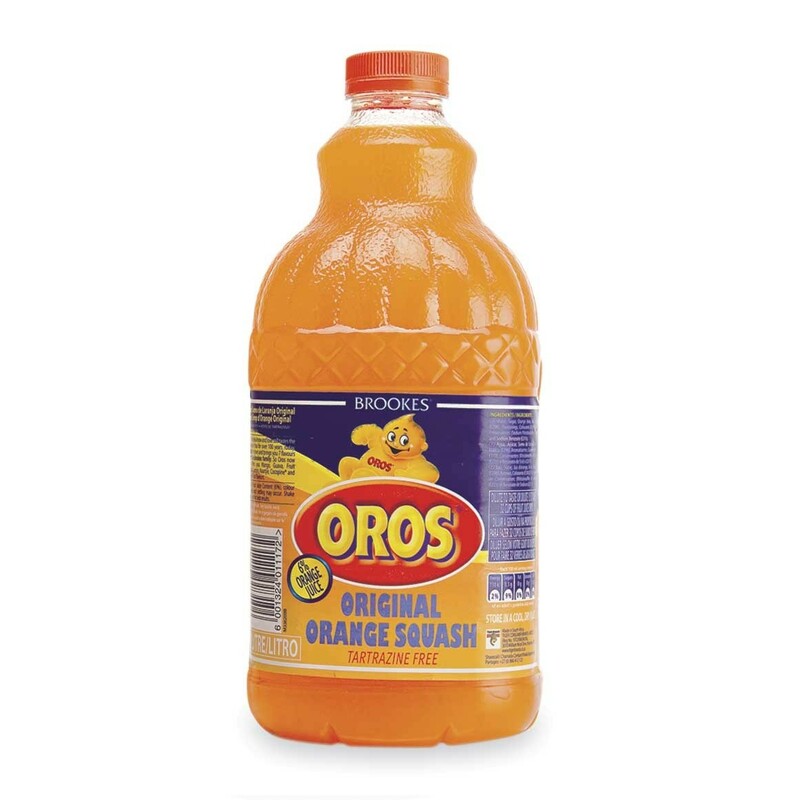 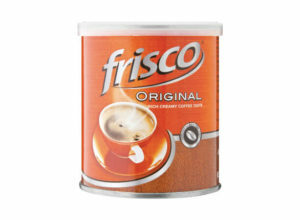 While the original flavour was actually Lemos, the public’s love of orange and naartjie changed fun time forever. 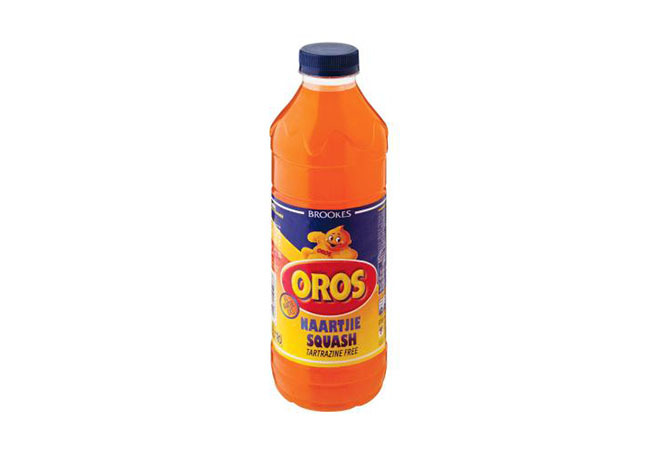 This, in affect, led to Brookes Oros Naartjie Squash becoming a favourite. 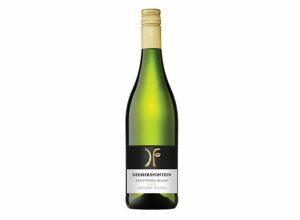 Looking to try something a bit different? 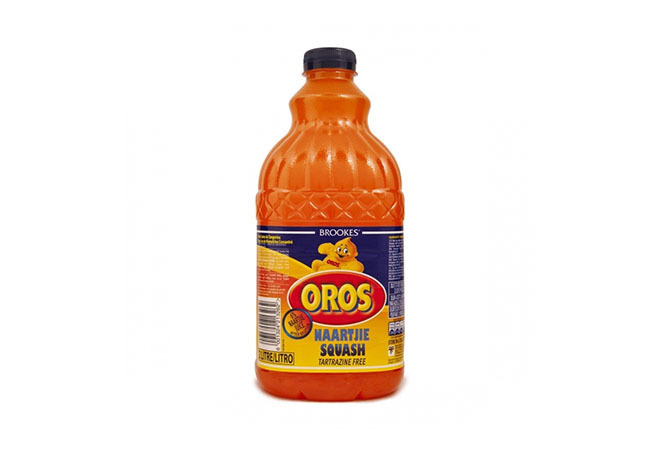 Why not turn your favourite Oros drink into an ice-lolly? 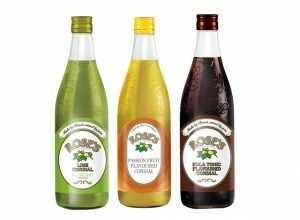 Simply dilute the concentrate by following the instructions given, before dividing them into moulds and freezing them.